Re: Ministerial order regarding Environmental Appeal No.17-047 and 17-050 issued January 29, 2018, Minister of Alberta Environment and Parks. 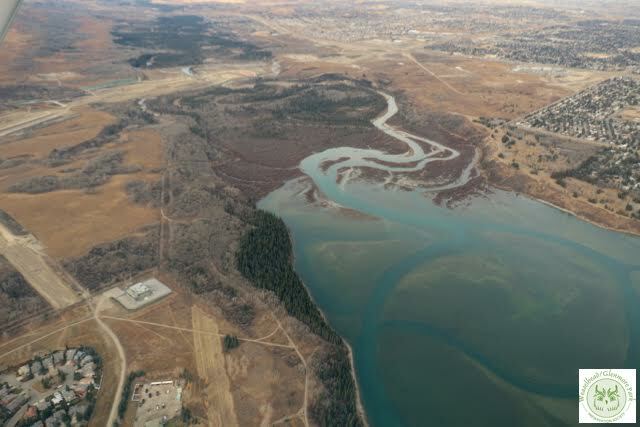 The Board of the Weaselhead / Glenmore Park Preservation Society (WGPPS) commends the Provincial Government and Minister Shannon Phillips for their decision to protect the wetlands in and adjacent to the Weaselhead Natural Park. We applaud the precedent-setting decision that its Ministerial Order sets for future Alberta developments. The Ministerial Order recognizes the value of wetlands and specifically notes the significance of wetlands in urban environments for public enjoyment, as an educational tool, and for flood mitigation. It also states that wetlands disturbance avoidance is paramount and, if disturbance cannot be avoided, mitigation is required. The so-called relocation of wetlands should be considered only as a last resort option. We are very grateful for the recognition implied in the Minister’s Order of the WGPPS’s stewardship and leadership regarding the wetlands in the Weaselhead and the adjoining watershed. The WGPPS also appreciates the many hours of work and dedication undertaken by Jeff Brookman and Allie Tulick of YYC Cares, who launched and spearheaded the appeal. We also are grateful for the time, effort and integrity shown by the Environmental Appeals Board and Alberta Environment. Lastly, as the president of the WGPPS and on behalf of our Board of Directors and hundreds of members, I would like to thank our Executive Director Sarah Nevill, who acted on behalf of the WGPPS as an intervener. The WGPPS looks forward to working in cooperation with the Province and its agents in monitoring the health of Beaver Pond, which is located in the southwest corner of Weaselhead Park, the wetland that figures so prominently in the Ministerial Order. The Weaselhead / Glenmore Park Preservation Society is dedicated to protecting the fauna and flora of the Weaselhead and Glenmore Parks and to preserve the integrity of the Elbow River for future generations.